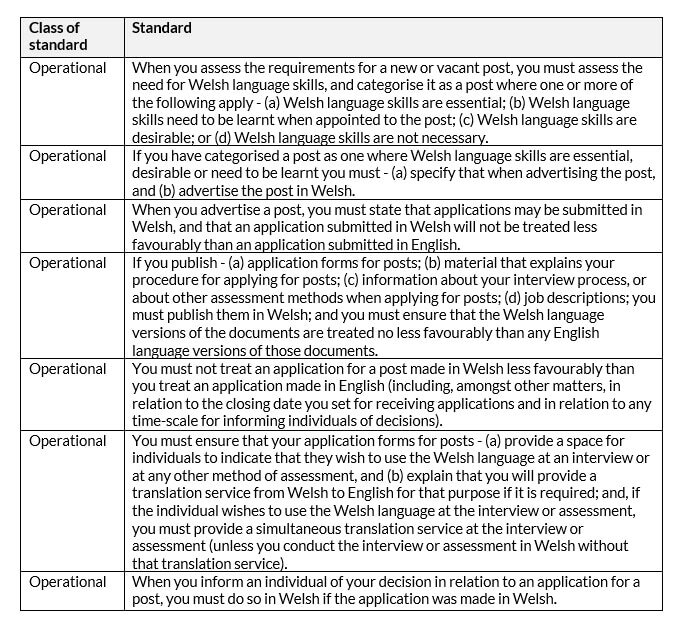 How do the Welsh language standards affect HR software? 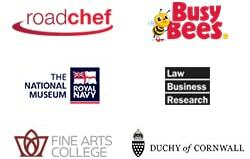 Since 2011, selected organisations in Wales have been required to offer their services in both the English and Welsh languages. CIPHR explains what this means for self-service HR software. Why are some organisations required to offer bilingual services in Wales? The requirement stems from the Welsh Language (Wales) Measure 2011, which put Welsh language obligations on a number of organisations specified in the legislation. Schedule 6 of this piece of primary legislation affected around 200 organisations. These were mainly public-sector organisations such as councils, health services, blue light services, larger charities, and higher education institutions. Since then, pieces of secondary legislation have extended the obligations to a growing number of organisations in Wales. The number of organisations required to offer services in both English and Welsh is rising incrementally each year. How do I know if my organisation is affected? When new secondary legislation is passed, the Welsh Language Commissioner will usually consult with the newly included organisations. They are then issued with a compliance notice that outlines the required standards, and the deadline for compliance. They typically have around six months to comply. The process of ensuring compliance is typically driven by public complaints to the Welsh Language Commissioner. If a complaint is upheld, the organisation will be issued with an enforcement notice and remedial action must be taken. How do the regulations apply to self-service HR software? The key standards that are relevant to HR technology and policies and procedures are shown here. While the standards don’t specifically state that HR software must be bilingual, the business processes the HR software supports must be bilingual and therefore the software should be bilingual as well. Of particular note is the requirement that employees should have the ability to use forms in Welsh – which means that your self-service HR software must be able to process those forms in Welsh. There are also a number of standards that relate specifically to recruitment – so if you use a digital recruitment system and are subject to the Welsh Language Standards, that recruitment system must also be compliant. More details about the operational standards can be found here. How can I make my HR software bilingual? CIPHR partners with Linguaskin to provide bilingual HR software that enables HR administrators and end-user employees to switch freely between English and Welsh. You can find out more about how the configuration between CIPHR and Linguaskin works, and see the translation in action, by watching this video demonstration.